“We expect that we will have the complete and the biggest wrestling team,” added Bagirov. The logo of the games is "paparać-kvietka" – a plant that plays an important role in the culture of the Slavs. 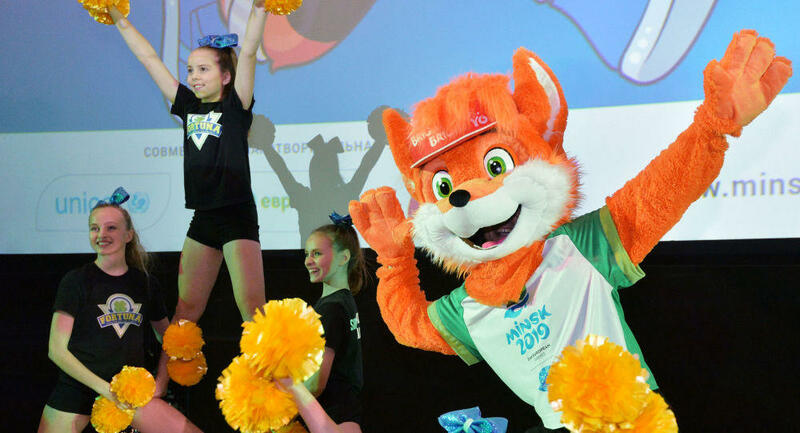 The slogan of the event is Bright Year, Bright You, which also successfully points to the national domain of the Republic of Belarus and the official international shortening – BY.